The combination of Forrester and SiriusDecisions aims to create an innovative strategy and operations platform that can help business and technology leaders make the far-reaching changes needed to adapt to a customer-led, disruption-rich market, while maximising performance. 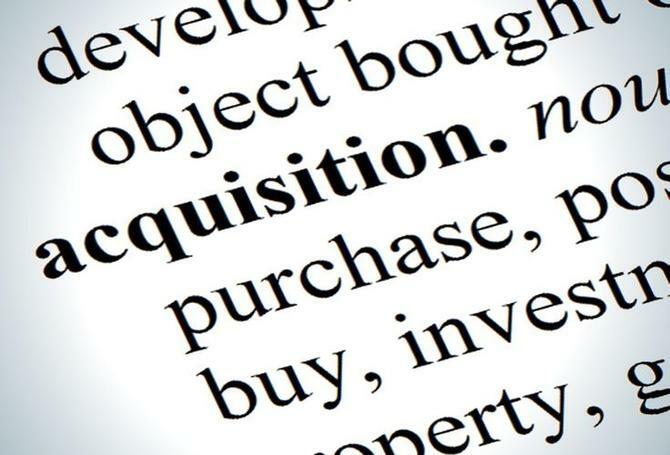 Forrester’s chairman and chief executive officer, George F. Colony, said the acquisition was driven by clients. “Empowered customers and the disruptive power of technology are forcing business and technology leaders to take decisive action and make deep-rooted changes while delivering quarterly results. The combined value of Forrester’s strategic and SiriusDecisions’ operational capabilities will help our clients change and grow in tumultuous times,” he said. With the SiriusDecisions operations, Forrester’s addressable market in strategy of US$20 billion approximately doubles to US$40 billion. Adding operational expertise to Forrester’s strategy expertise will drive new business, renewal rates, and the ability to enrich existing contracts with additional services. The addition of SiriusDecisions is expected to add approximately US$100 million to Forrester’s revenue in 2019 on a pro forma basis and is expected to be $0.10 to $0.20 accretive to the 2019 pro forma EPS. The deal opens up a number of opportunities for Forrester expansion, including: the ability to cross-sell services in research, content, data and tools, as well as accelerate growth plans. For example, Forrester’s global sales force and channels will widen the distribution of SiriusDecisions’ products in EMEA and APAC. The analyst firm said it's also planning to expand SiriusDecisions’ platform, methodologies, data and best-practices tools to new roles. Forrester will extend the SiriusDecisions platform beyond marketing, sales and product to roles in IT and customer experience. It's also looking to extend SiriusDecisions to new vertical markets where Forrester has growing penetration, such as financial services, retail, healthcare, energy and utilities. The transaction is expected to close in January 2019 and is subject to customary closing conditions, including applicable regulatory filings. The transaction is expected to be funded through a combination of cash on hand and up to $175 million of fully committed debt financing to be provided by JPMorgan Chase Bank, N.A. and a syndicate of other lenders.